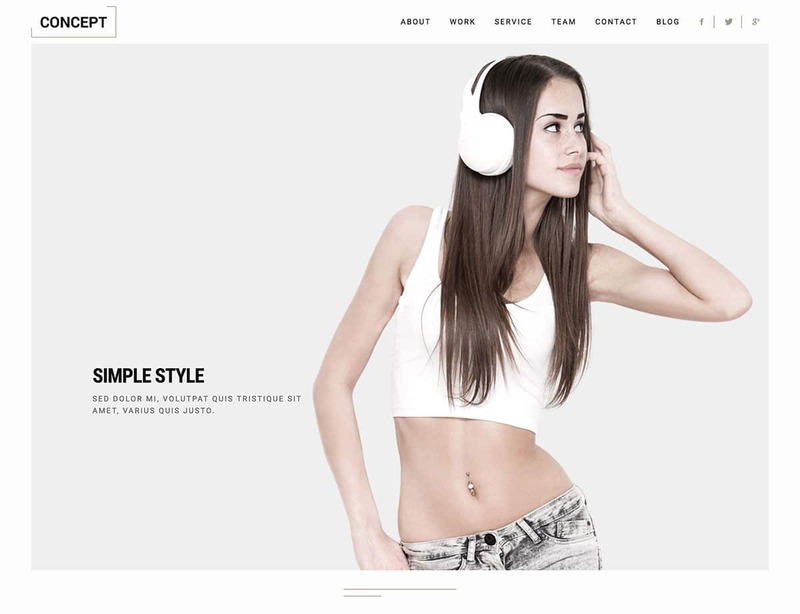 Today’s post we have posted top 30+ Amazing WordPress Minimalist Classic Themes for 2018, minimalism has become a popular design for WordPress eCommerce or a blog over the past few years as its look very professional and decent. 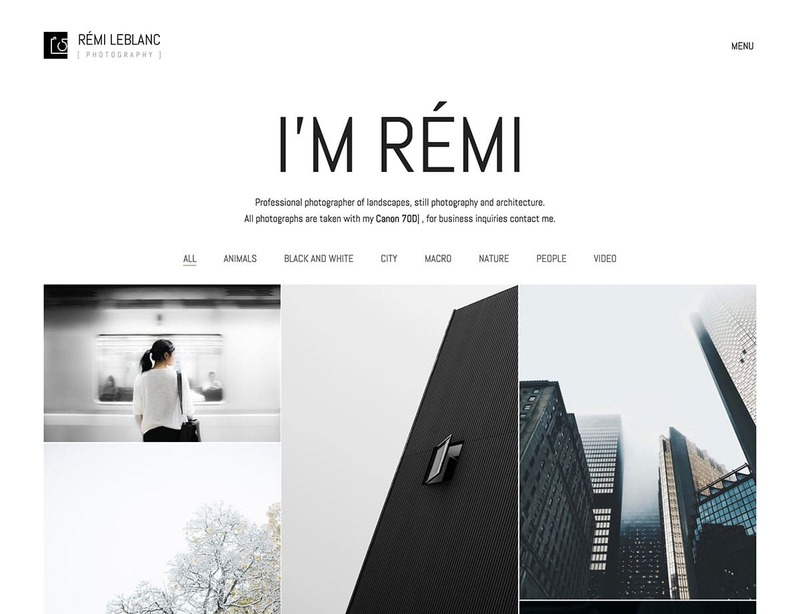 Minimal design is a sleek and creative theme suited for photography, eCommerce, Portfolios, videographers, creative professionals and fashion bloggers to flaunt their work in a unique way.These design comes with 100 of unqiue element blocks to make your site look as you want. 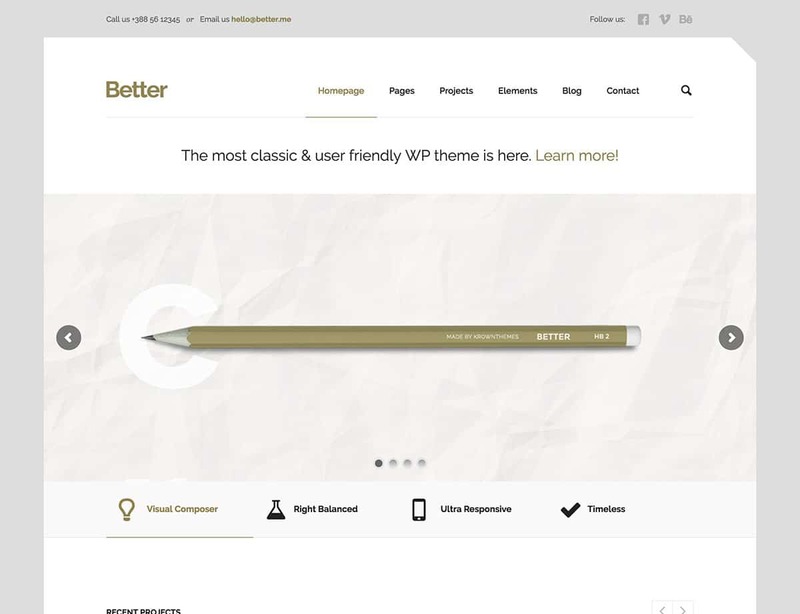 Hope these design will help you to find right theme for your WordPress Website. One of the endearing elements of minimalism is its tasteful application of space and color – or lack thereof. The premise is that just because you can do something, that doesn’t mean that you should. Oshine is a case in point – it’s arguably one of the most powerful themes around, but you can also scale back its functionality to produce something more demure. 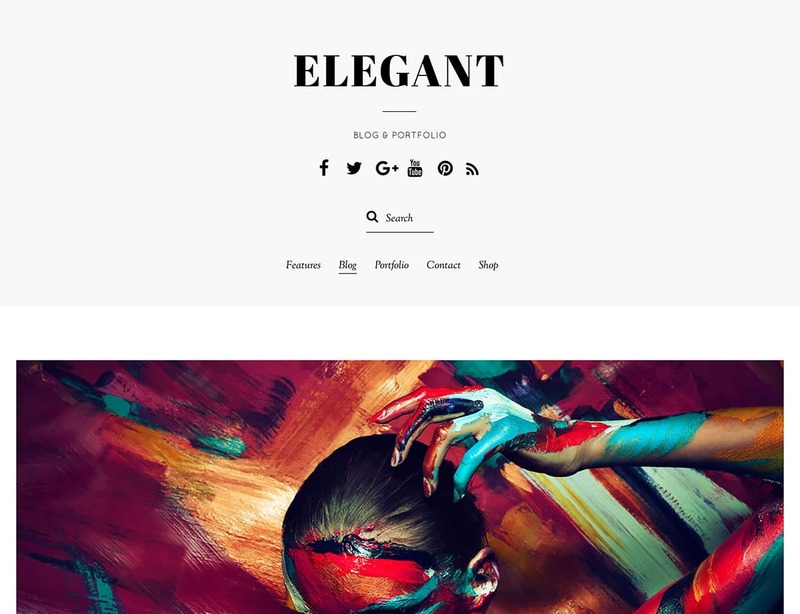 Elegant is perfect for those who want to focus on their website content without the distraction of fancy animations and effects. 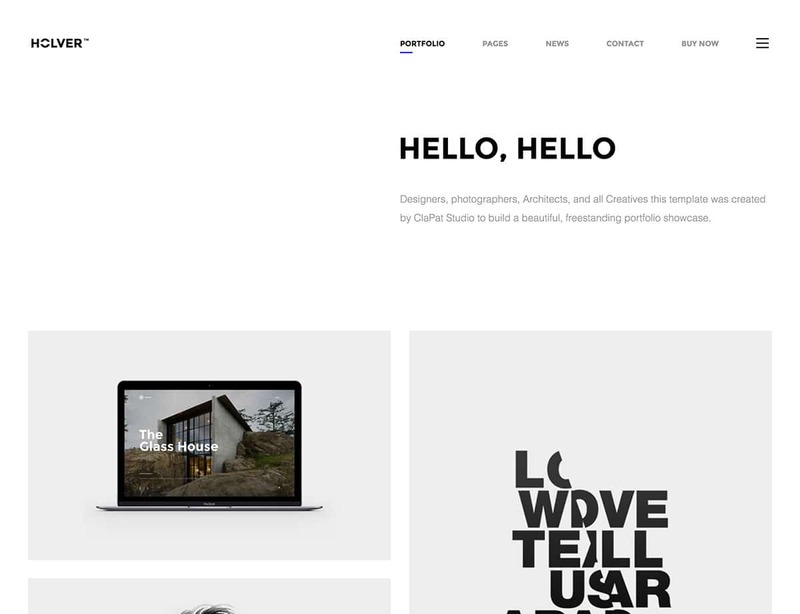 Holver is looking to crowbar its way through a very saturated minimalist theme market, but it does just enough to warrant your attention. If you want to publish your content in a neat, readable and timelessly cool format, Kathy is worth your consideration. Sometimes you want to ensure that visitors to your site will stay focused on its content, rather than its design or flashy features. 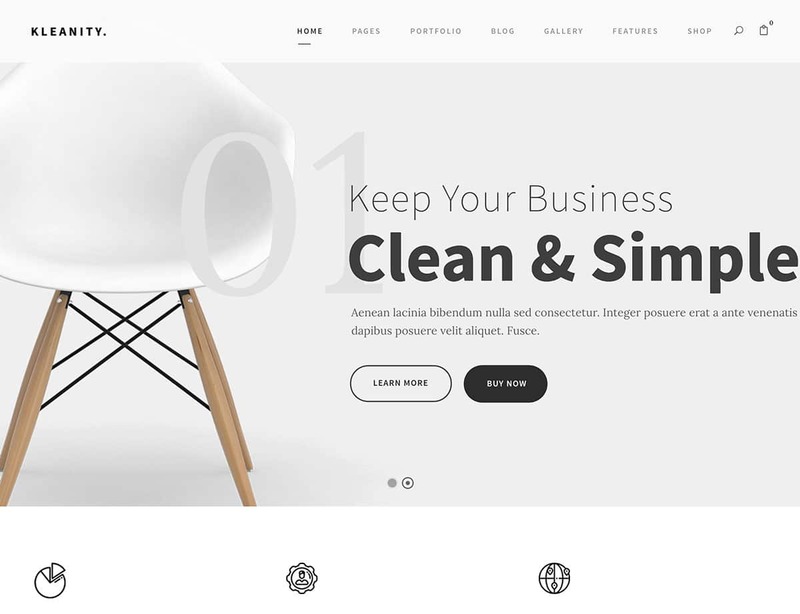 If that’s what you’re looking for, Kleanity is a powerful minimalist theme that will showcase your work without being intrusive. It’s a brave theme that looks to pack in the features while trying to remain true to its minimalist ideals. 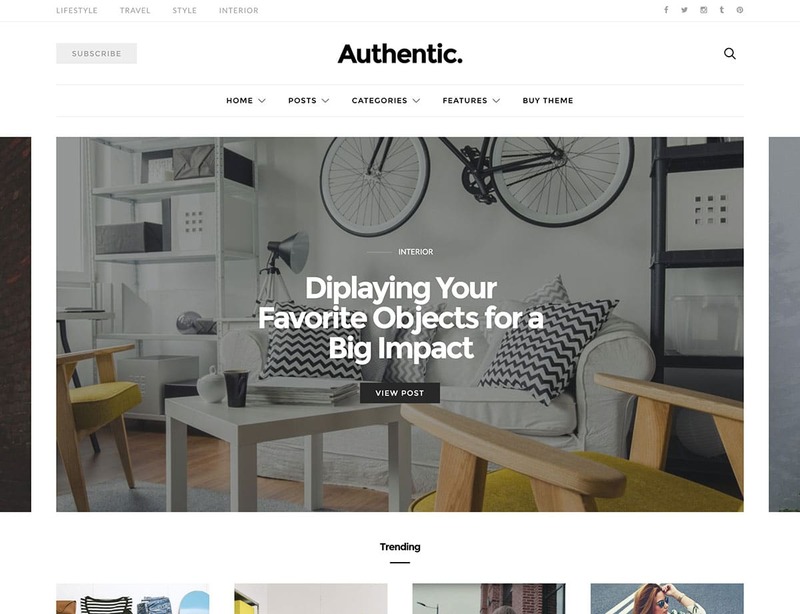 However, Authentic manages it – and all without becoming overly busy to boot. 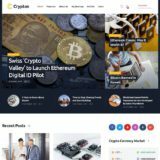 The creative, minimalist themes market is quite saturated. 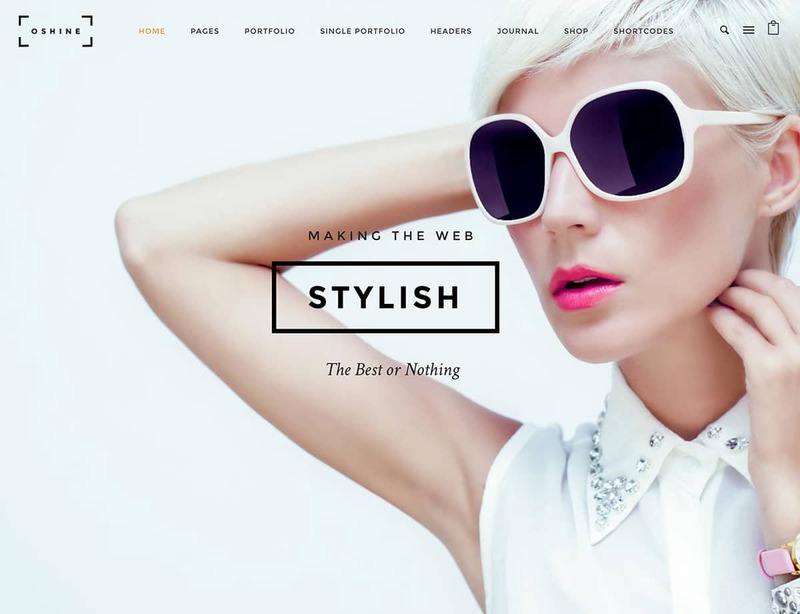 It means a theme has to either showcase exceptional design or offer standout functionality to get by. Dani doesn’t offer anything unique, so it’s having to rely on pure design to vie for your attention. 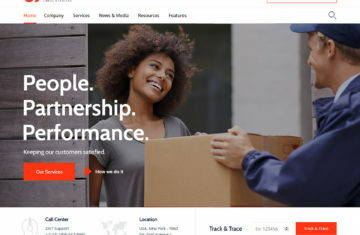 There are only a smattering of dedicated minimalist e-commerce themes available, and that’s a shame. 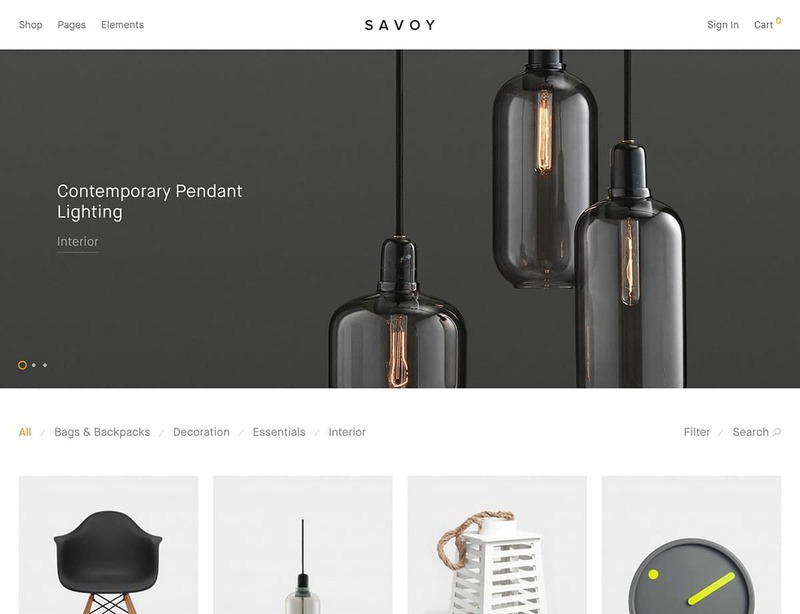 Minimalism is well-suited to e-commerce, and a theme such as Savoy exemplifies high-quality design that focuses on your store’s products. Milano is an uber chic and elegant theme that presents an array of monochrome design concepts. 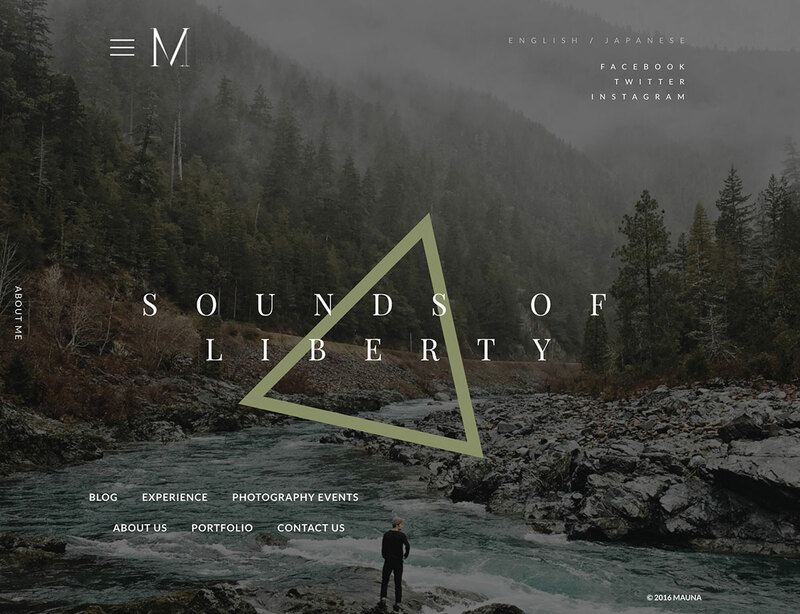 Its demos make an impact with intense imagery surrounded by a solid white frame and black block text. 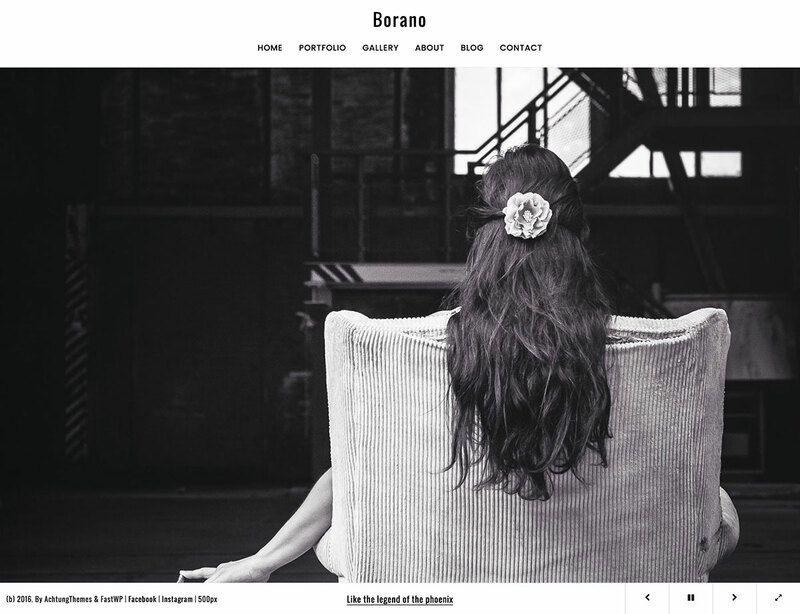 Borano is a sleek and creative theme best suited to showcasing photography or design portfolios. 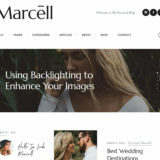 Its focus on images and other media enables photographers, videographers, and other creative professionals to flaunt their work in a unique way. Subjectivity in creative design is ever present. That’s what makes it interesting – a captivating design in one person’s eyes is an overwhelming eyesore to another. Modesto bills itself as a “minimal and creative” theme, and although it is powerful, we think it’s missed the target. 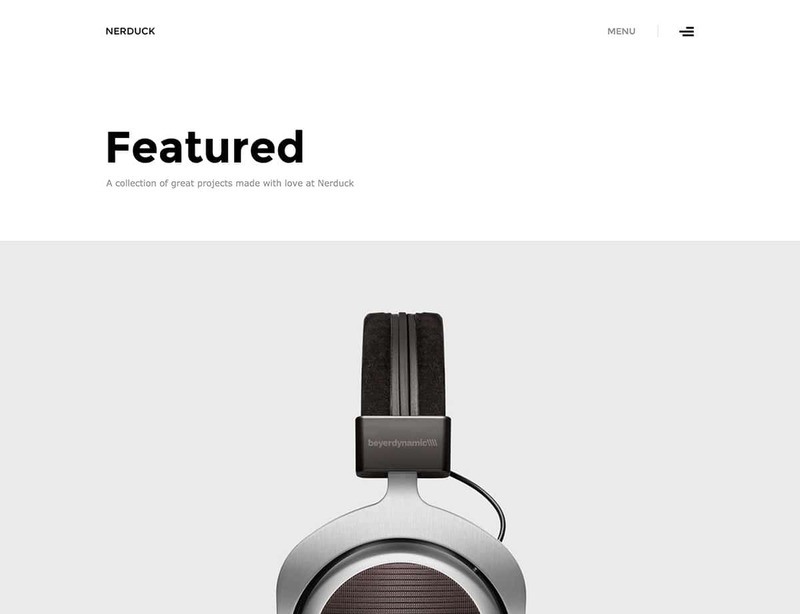 Nerduck is just about as minimalist as it gets. 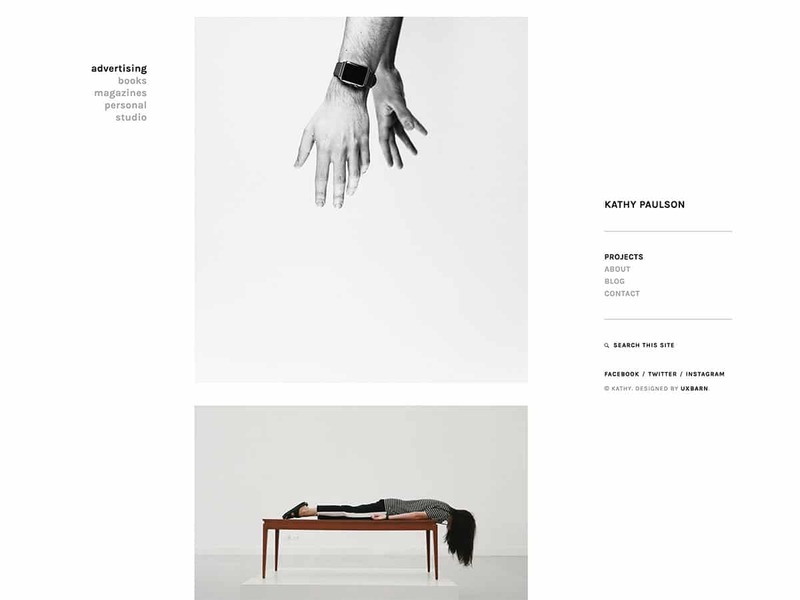 It encourages the use of lots of whitespace and exhibiting your imagery and text in a stark, dramatic fashion. 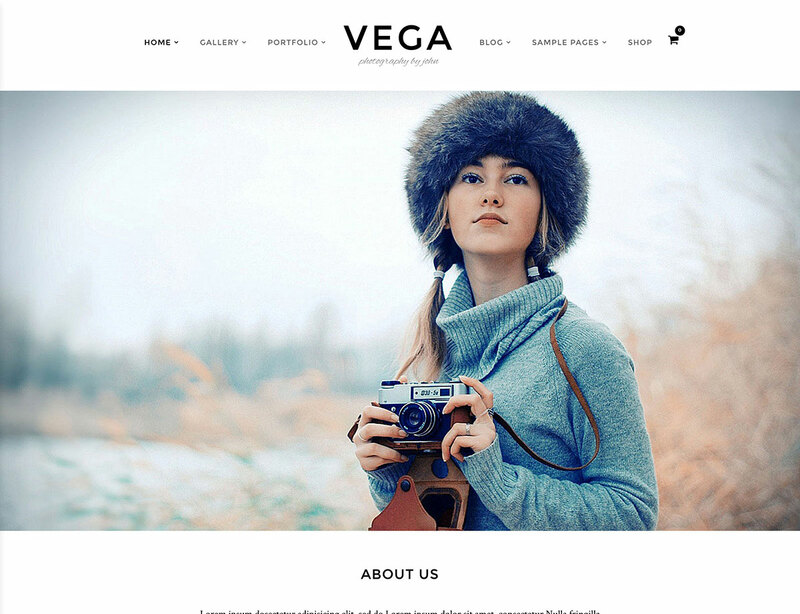 Responsive theme Concept achieves what it sets out to do by creating a simple style for portfolio content. With an expansive homepage displaying lots of content, it can be a little slow when it comes to loading. Many minimalist themes choose to either focus on design or features, but Spaces successfully manages to do both. Just because a theme is minimalist, doesn’t mean it has to lack functionality or flexibility. Kalium has all the grace and subtlety of a swan – beautiful and stark above the surface, but powerful underneath. 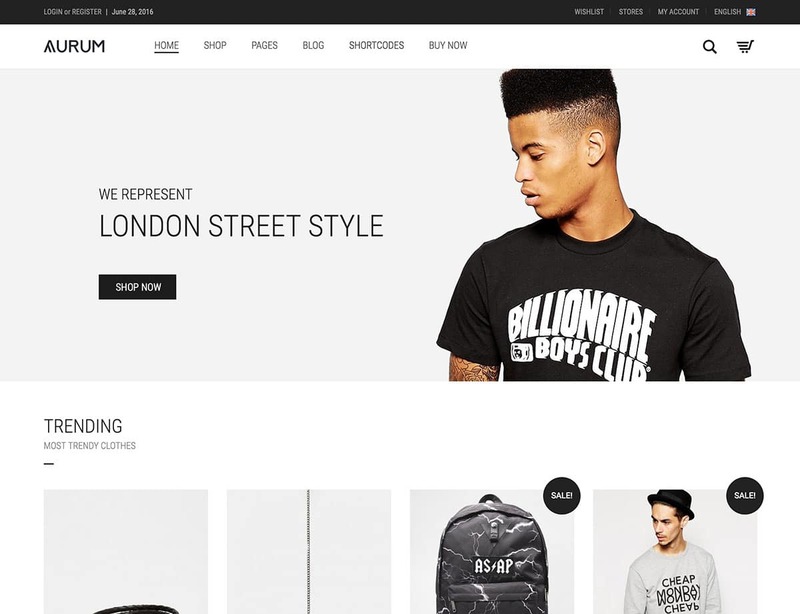 Aurum bucks the trend, and looks to give WooCommerce store owners the chance to provide function over style as well. 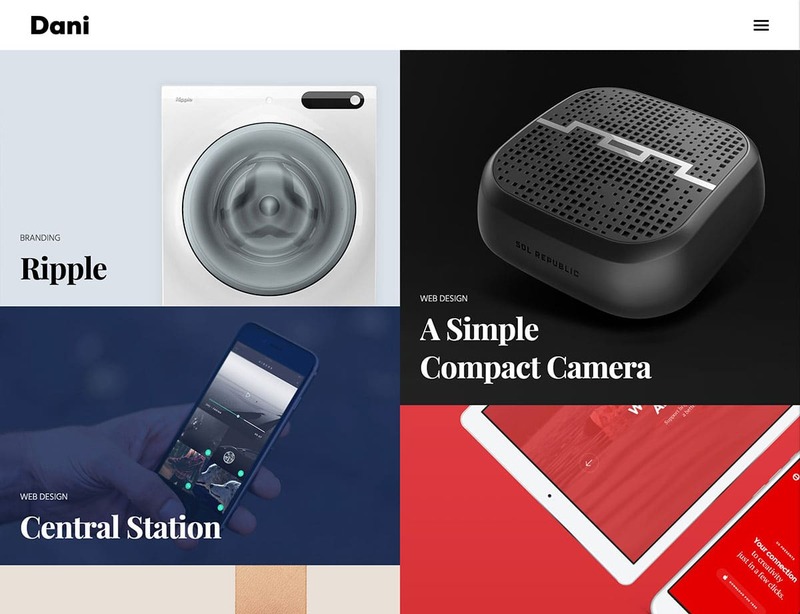 One way to take minimalist web design to the extreme is to eliminate images and other media altogether and rely solely on text. That’s what Typology does – it strips away all unnecessary clutter and ensures that your readers will focus only on your content. 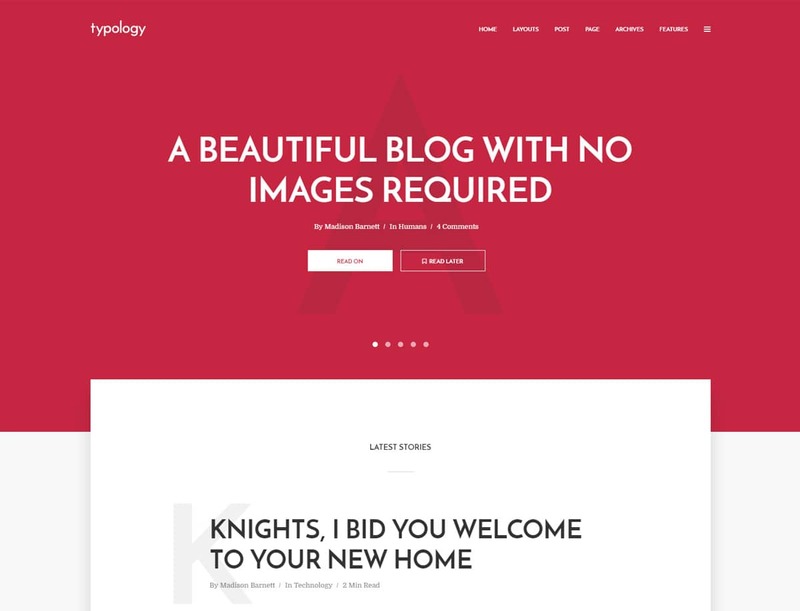 Minimalism isn’t just for designers – it’s suitable for all manner of creative niches including the humble blog. A theme such as CheerUp could be just the ticket for lifestyle bloggers. 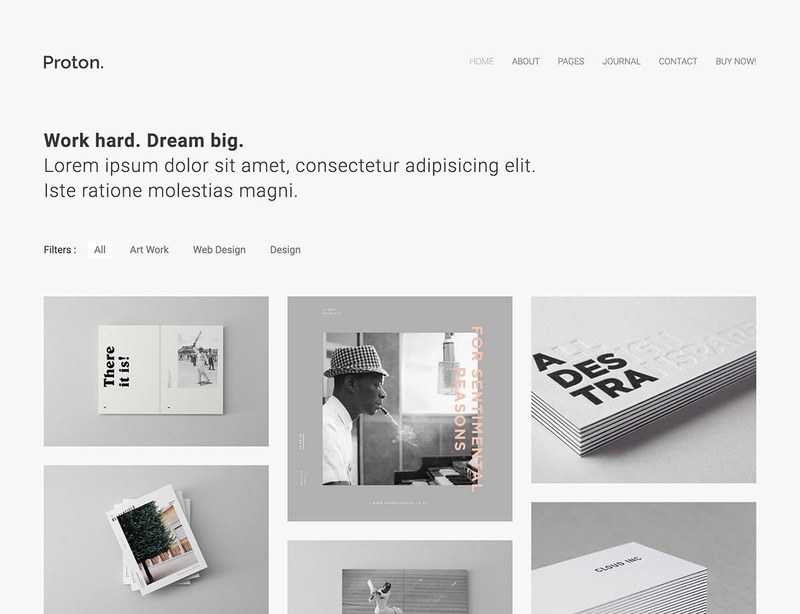 We’re beginning to see a new kind of multipurpose theme, but rather than looking to cover as many niches as possible, the focus for the new contenders is to run the gamut from maximalist to minimalist. The oddly named QOON can do this without breaking a sweat. Many times, choosing a theme for your website hinges on finding the best way to display your products. 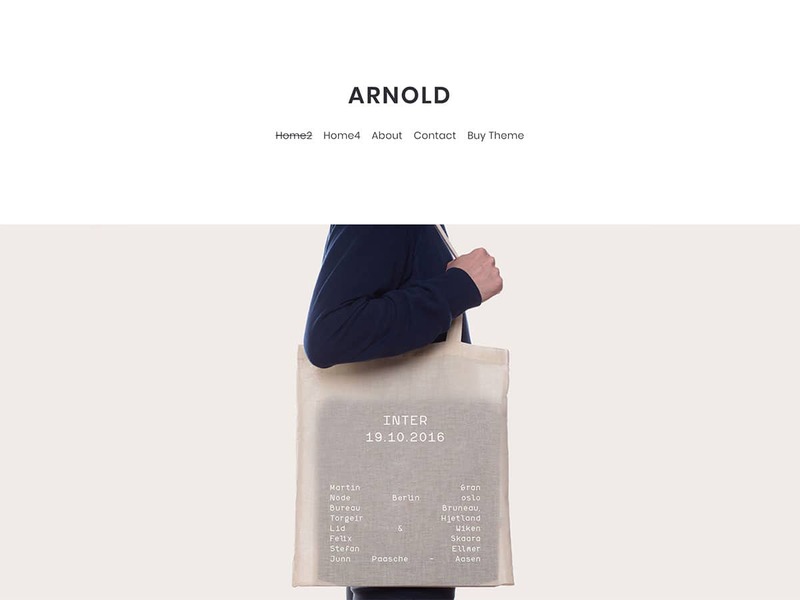 Fortunately, themes such as Arnold offer a diverse variety of creative ways to display your offerings, while still letting you optimize the presentation. 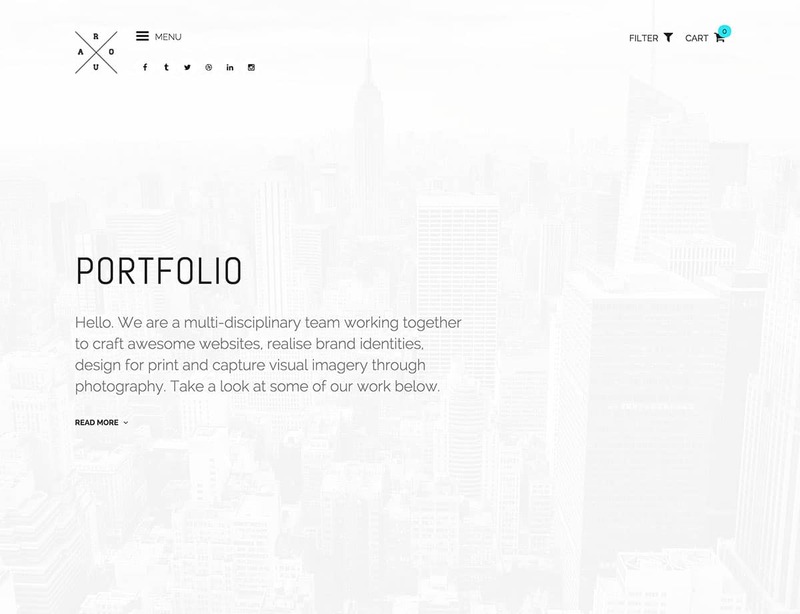 Portfolios often lend themselves to minimalism, and that’s because they thrive on elements that help to showcase work rather than distracting the user with flashy graphics. 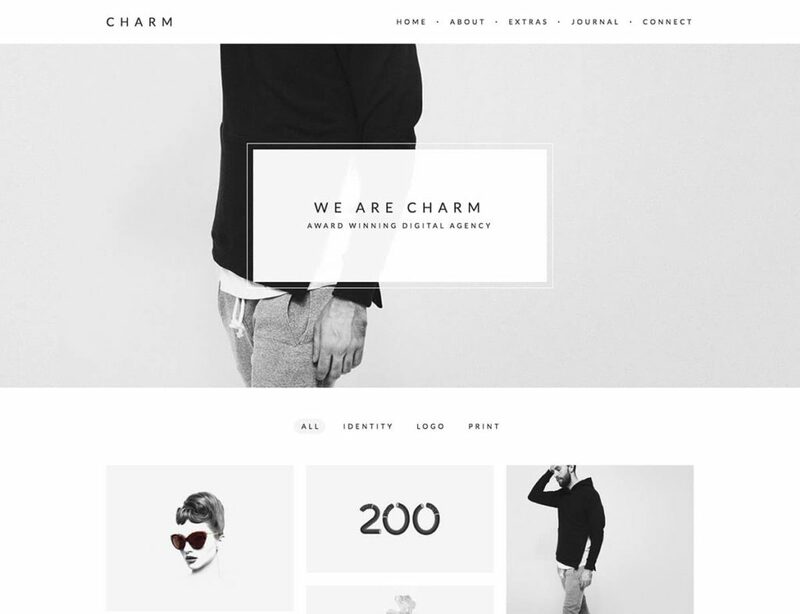 The aptly named Charm is direct with its premise – displaying your work with the minimum of fuss. While minimalist design has its benefits, there are some definite drawbacks too. For example, a key aspect is to subtract elements from a design, meaning that many themes can come across as ‘samey’. Because of that, minimalist themes such as Proton has to rely on stellar functionality under the hood – something which it achieves with aplomb. 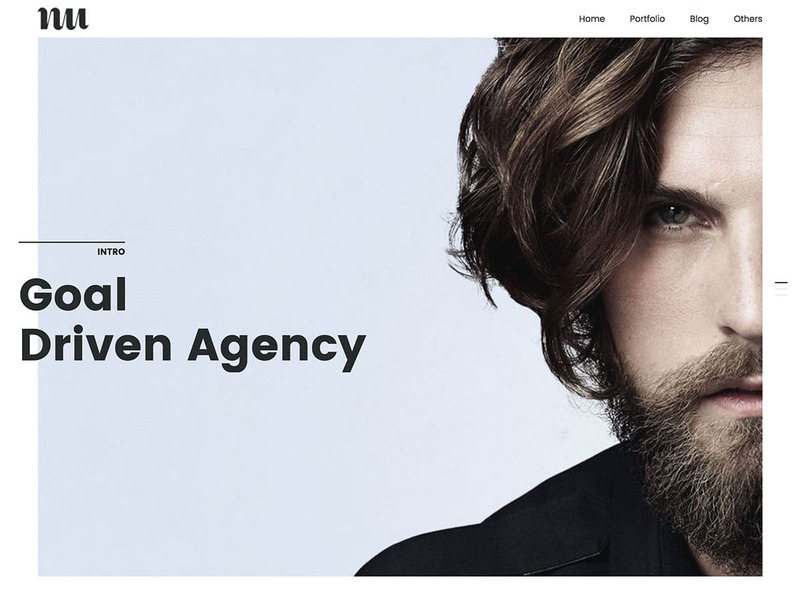 Mauna is a full screen portfolio theme designed with creative professionals and agencies in mind. Its unique and fresh design is not as minimalist as some, but it offers a beautiful aesthetic with plenty of features for adding a little interest. 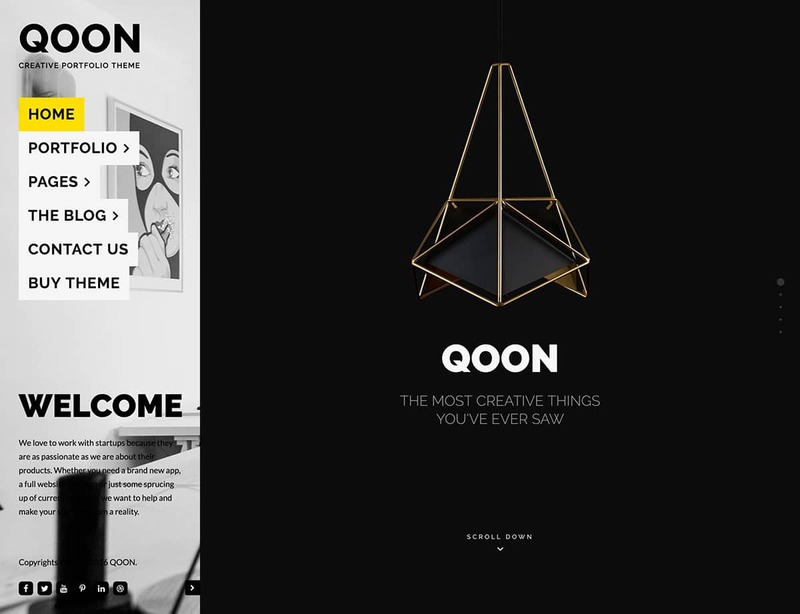 Website animations are often considered the antithesis of minimalism. It’s understandable – the more movement on a webpage, the less focus there is on your content. 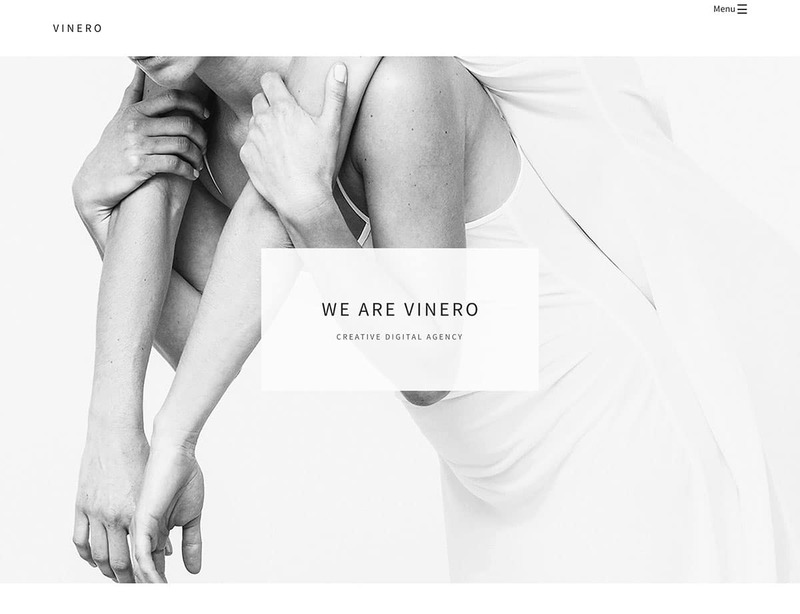 However, Vinero is the exception, and tastefully applies animations to enhance its sparse design. 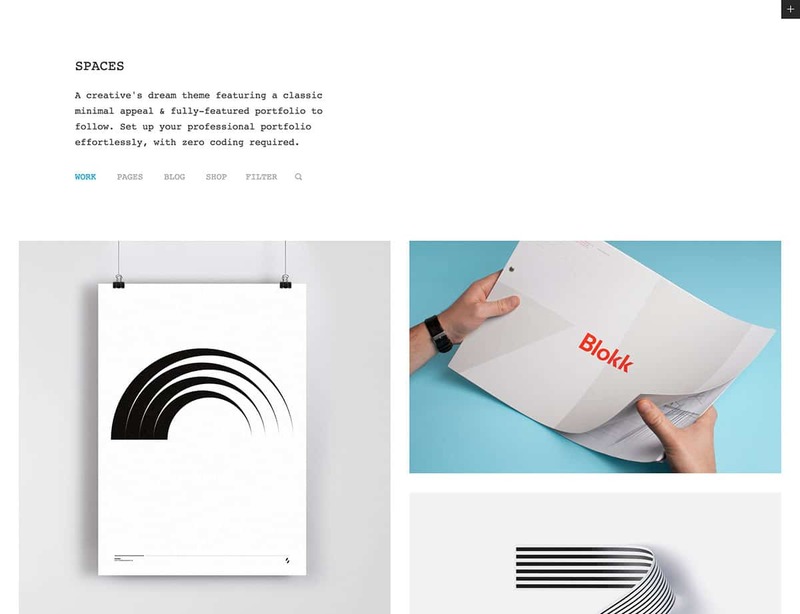 Adios is a portfolio theme that can be mostly described as minimalist, if a little clunky at times. 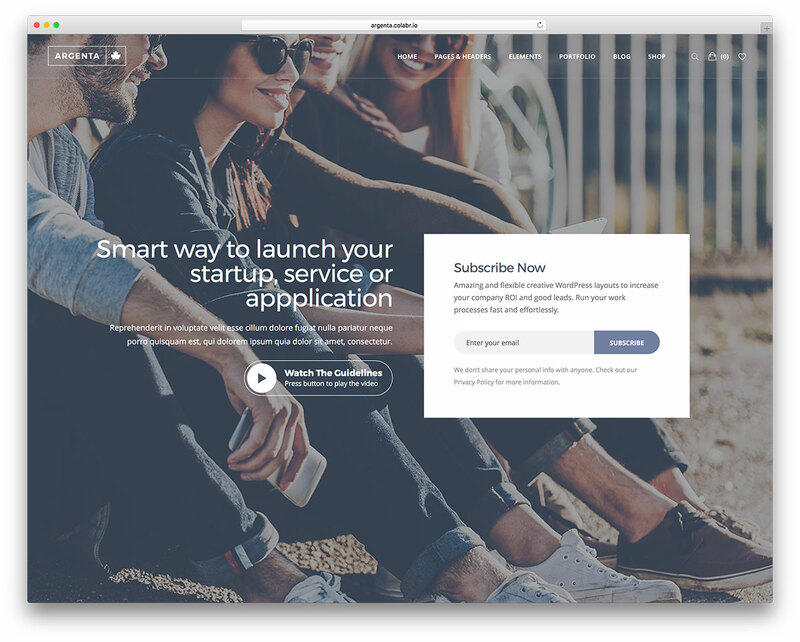 One immediate pitfall with this theme is that most of its demos seem to use wowing imagery to disguise the same headers and arguably lackluster pages. 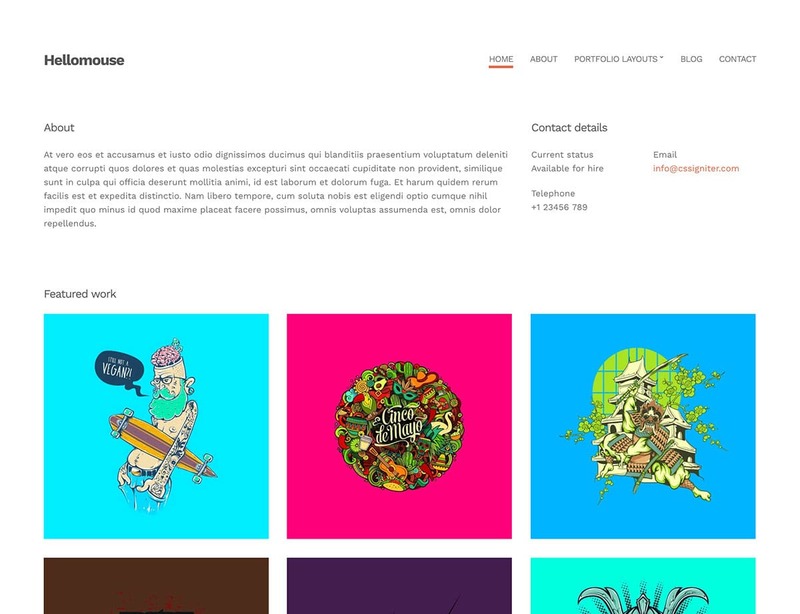 Hellomouse is advertised as a minimalist portfolio theme, but you would arguably place it on the ‘busy’ side of ‘minimalist’. And while it is somewhat lacking on the design front, it does offer enough intuitive features to redeem itself as a solid theme. 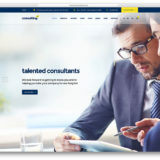 Better comes with the usual features that you would expect from a premium theme: a responsive layout, visual composer, shortcodes and retina ready images. But despite ticking all of these boxes, it is difficult to see how Better stands out from the crowd. Beautiful and striking, responsive Alice combines distinctive (and customizable) typography, striking imagery, and simple but compelling fading effects, to create one of the most aesthetically pleasing creative portfolio layouts out there. 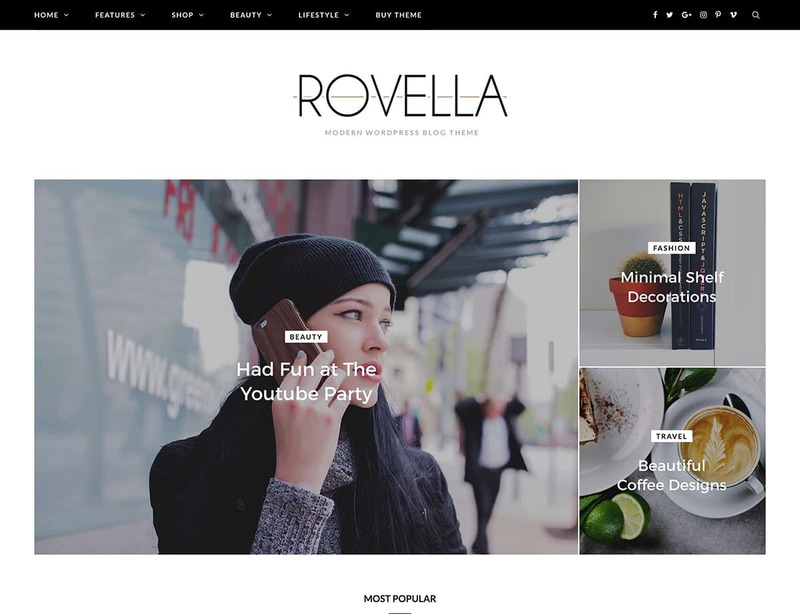 ROUA manages to be a very ‘slick’ theme while still maintaining a minimalistic style. 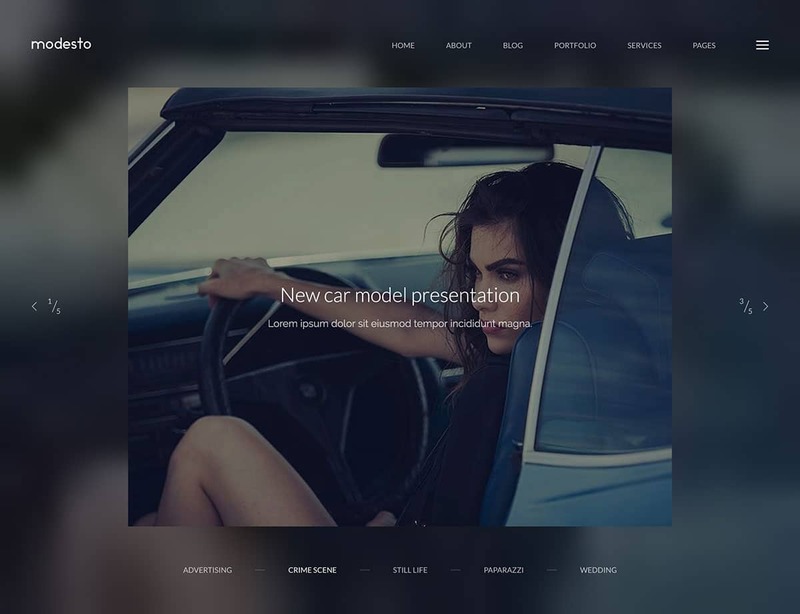 As is good to see with any minimalistic theme, the developers have used CSS3 animations sparingly, to achieve a glossy rather than heavy-handed finish.